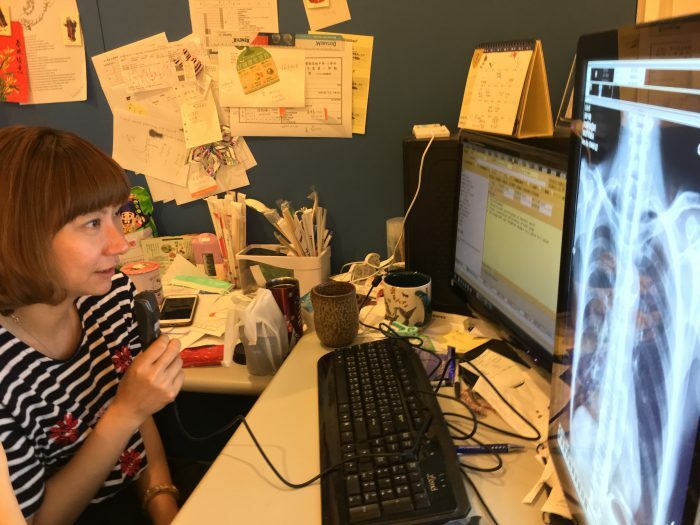 A Successful Implementation at the Taichung Veterans General Hospital, Taiwan – Quantum Ltd.
We have successfully implemented a speech recognition project involving 30 doctors at the Veterans General Hospital in Taichung. Because of the numbers of doctors and workstations involved, this is one of the major projects in Taiwan to date. 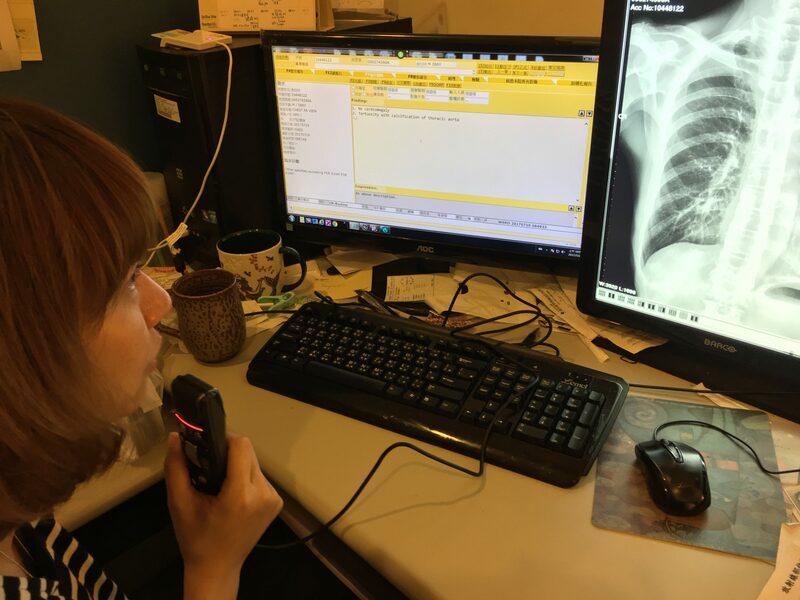 Doctor dictated findings directly to the hospital information system.